“Plymouth embraced first generation everything, firstly Atlanteans and then Nationals. The Mark One's had their problems and lasted only 5 years with Plymouth Citybus before being moved on. 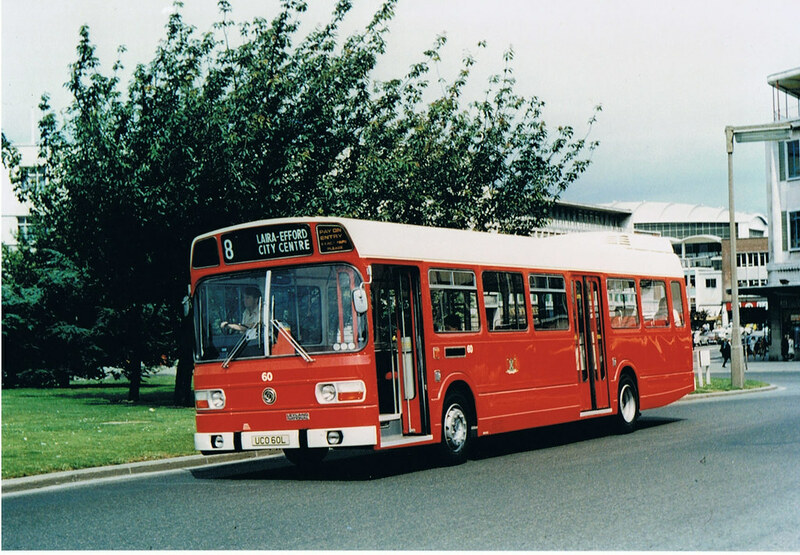 Here UCO60L is caught at Derry's Cross in the city looking quite smart in this Red and White livery. Couldn’t wait to post this shot! A smart looking Leyland National on a bright sunny day. You dont often see a bus on the move with a door open these days!